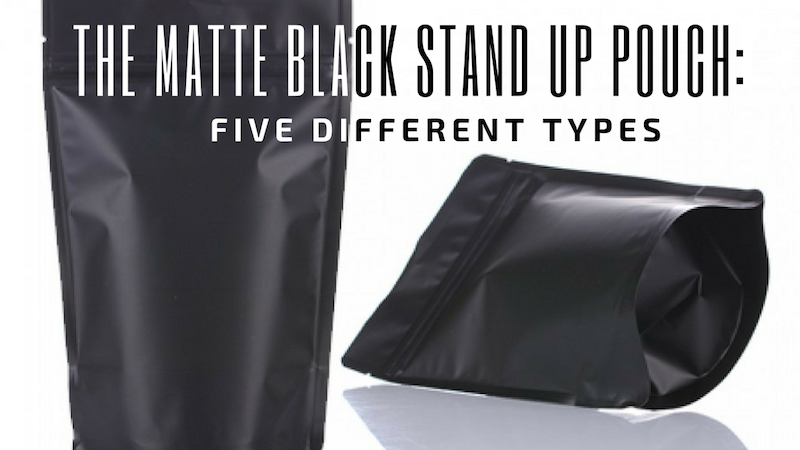 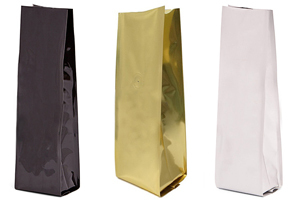 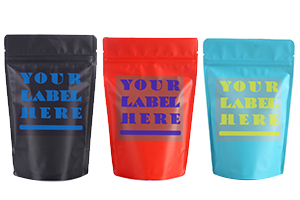 Save Your Time by using our Plain Bags with your Labels Printed and Applied! 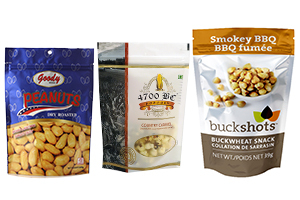 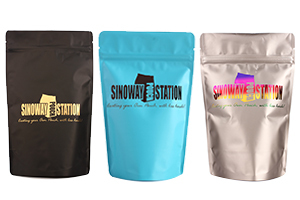 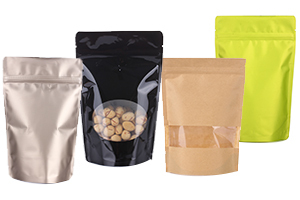 Our labeled bags are an alternative and affordable way of branding your package with logos and nutritional facts. 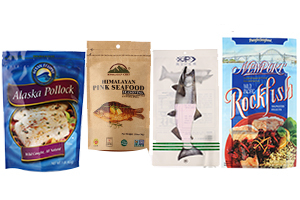 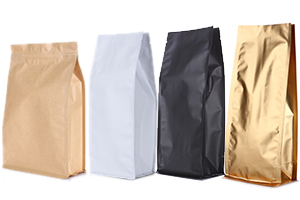 Labeled bag is a faster and cost-effective option for testing out new products in the marketplace. 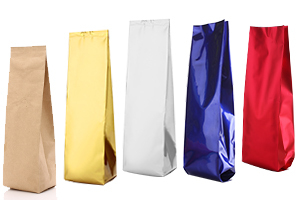 Still worry about getting bags and labels separately? 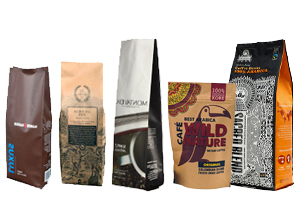 What about having a good final result just with labels? 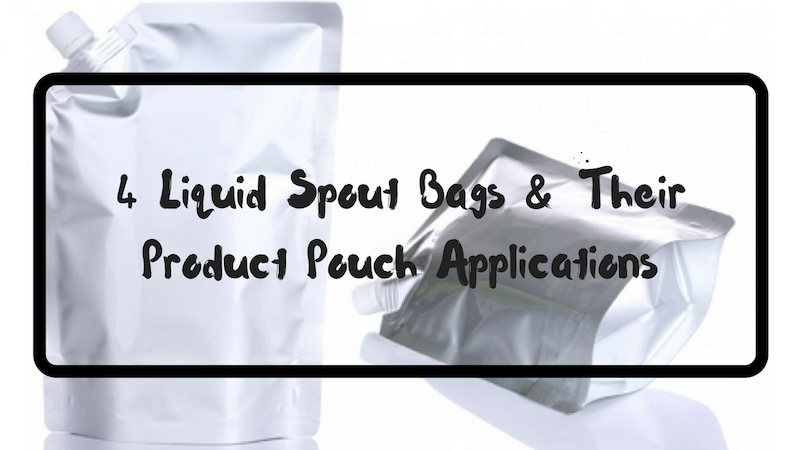 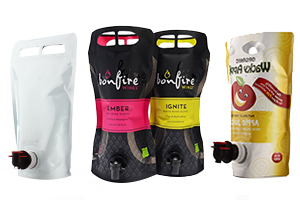 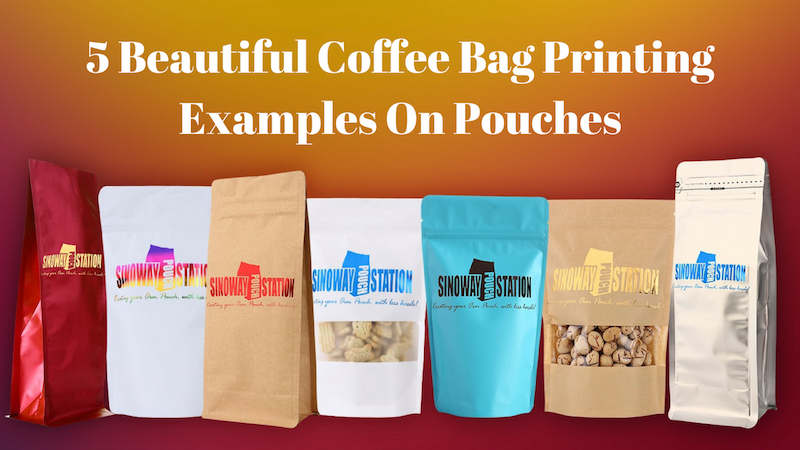 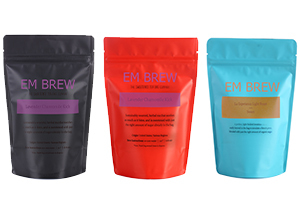 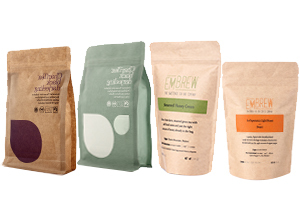 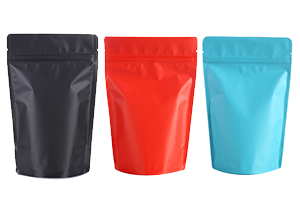 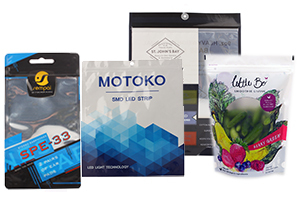 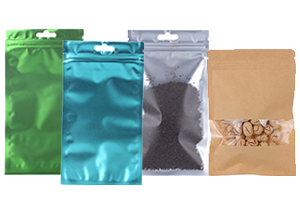 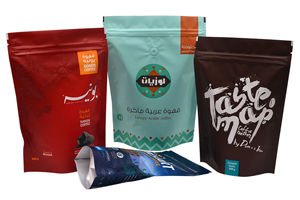 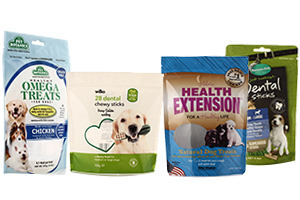 Just find the right type and size of the bag in Our Pouches and choose your front and back label specs, we will be offering you an instant price on Bags + Labels printed & applied, just add to cart and upload your label artworks, we will get your bags with labels applied to your door in a week!